SIBO occurs when bacteria that may (or may not) normally live in the GI tract have overgrown in a location not meant for so many organisms. This results in the interference of normal digestion and assimilation of food, and may lead to damage of the lining of the small intestine. Unwanted symptoms are common such as gas formation, bloating and abdominal distension especially after ingestion of sugars, fiber, certain probiotics, and starch. If SIBO is left unchecked, a number of serious health challenges could result. 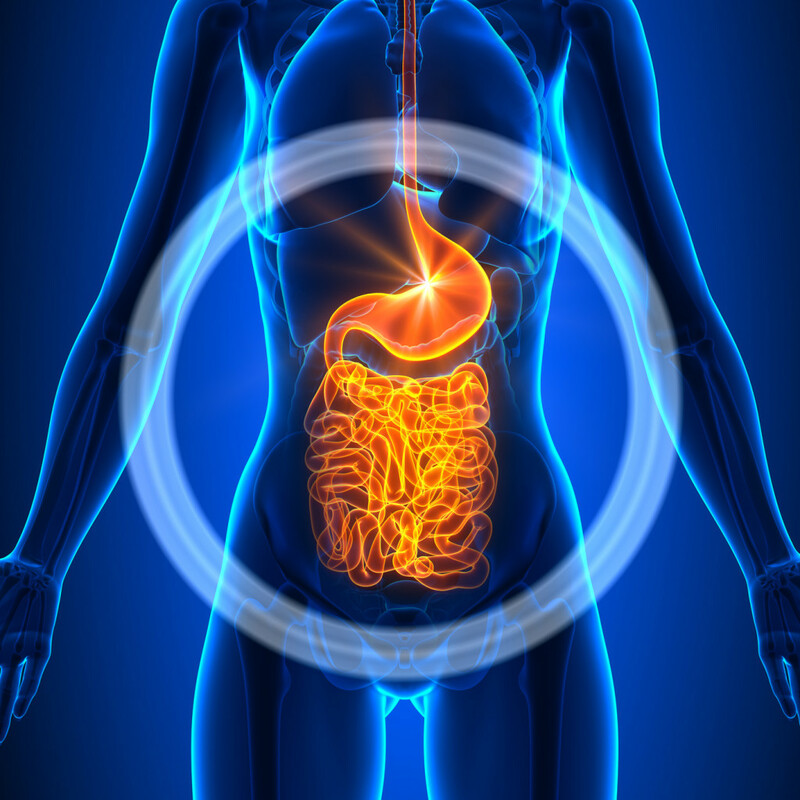 The altered environment of the small intestine can affect the absorption of essential nutrients, such as fats and proteins. Integrative Medicine of New Jersey offers SIBO testing and treatment. If you are experiencing bloating and/or abdominal distension and excessive gas, call (973) 736-5300 to make an appointment.